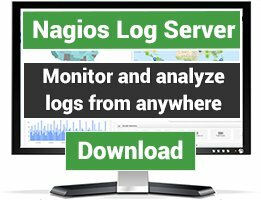 This script check the number of active heartbeats on a cluster environment. 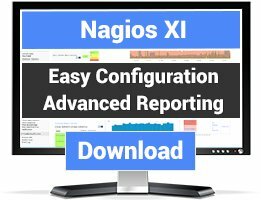 The script check the number of active linux heartbeats system and it will help nagios to know when a HA server is down or is not in a proper state. 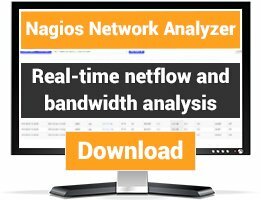 Knowing when a load balancer is going down is helping you to detect and fix the problem on your environment very fast and efficient.